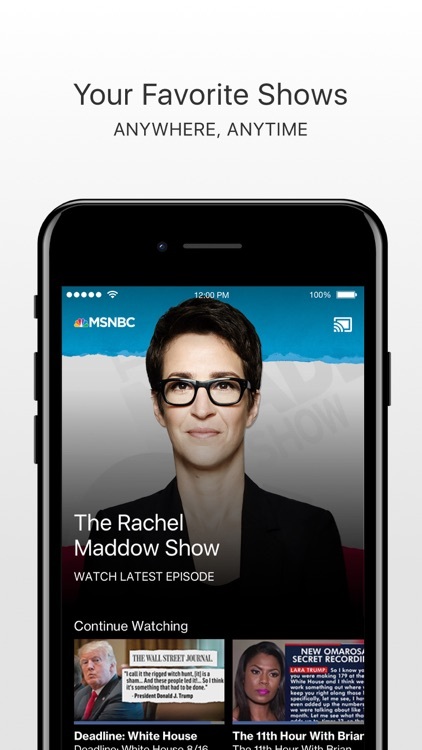 Stay up to date with the latest US and global news with these apps! 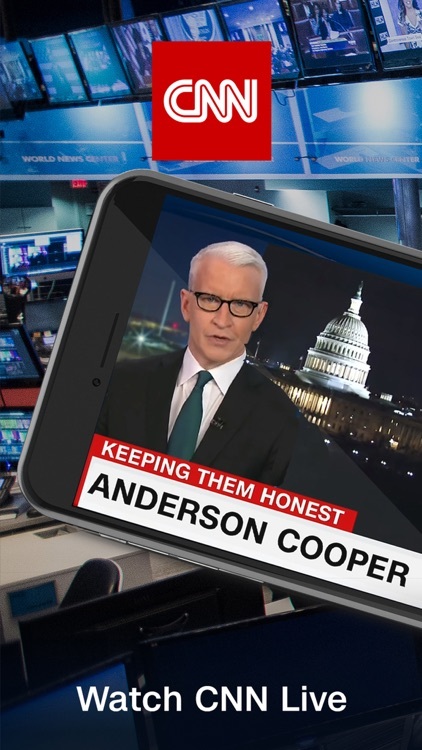 CNN collects all of the top stories in multiple categories and optimizes their presentation for reading on the iPhone’s screen. 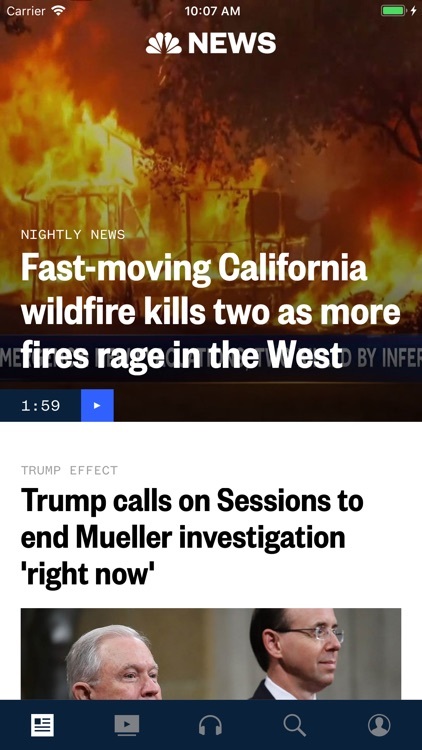 All articles are formatted and include helpful bullet point summaries under the headline to facilitate quick reading, and many link to video. 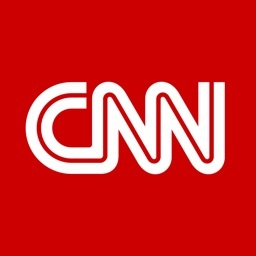 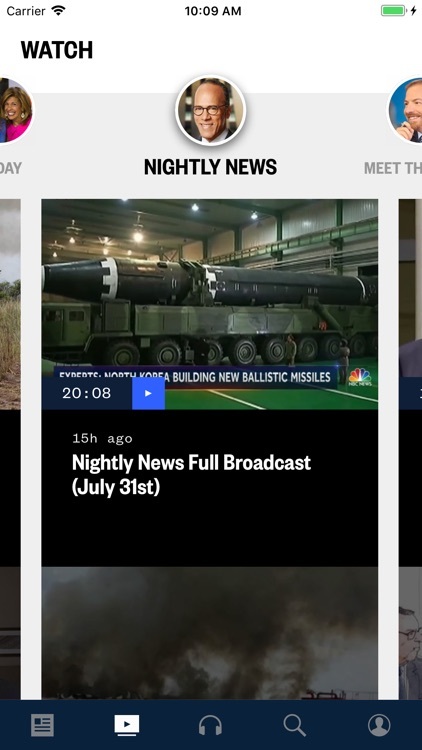 Users can also view local news, live tv (if their cable provider is supported), and even submit stories via “iReport.” CNN supports push notifications and following specific topics. 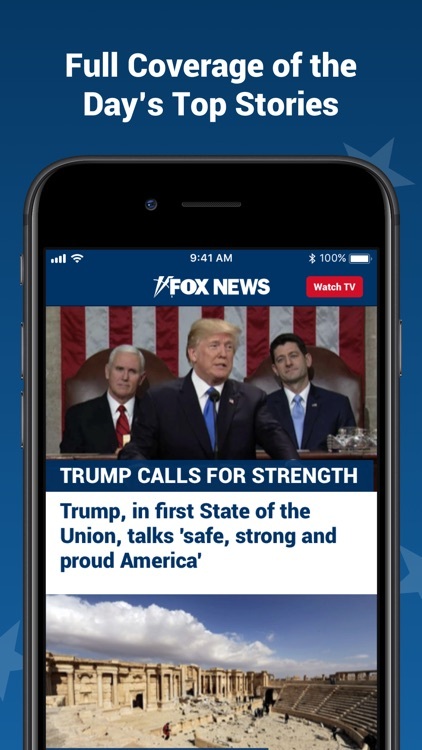 Welcome to the Fox News app! 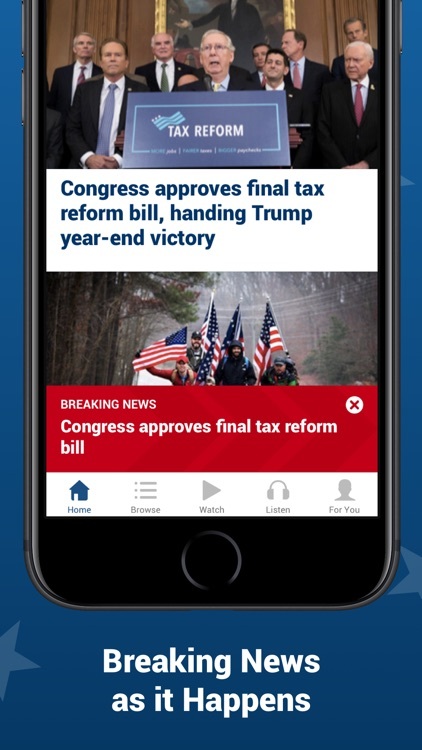 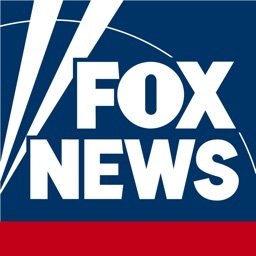 You can tailor your breaking news alerts, live event notifications, and programming reminders to stay informed on developing stories and Fox News Channel moments that are happening right now. 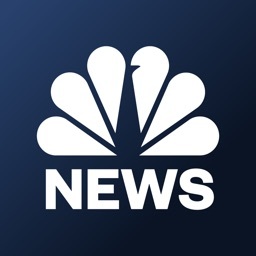 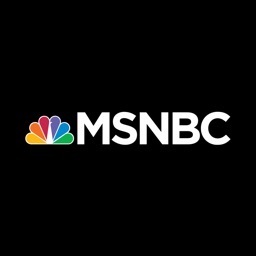 MSNBC is your destination for full episodes of your favorite MSNBC shows, including new episodes available the day after they air. 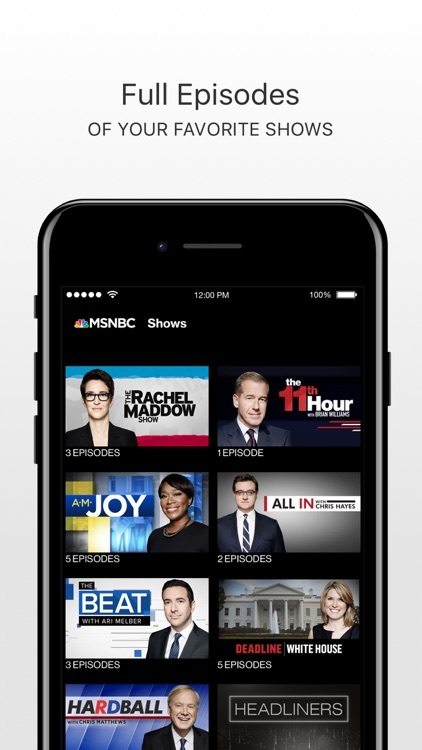 Log in with your TV provider account (cable, satellite or telco provider of TV) and open up a whole new way to enjoy MSNBC – anywhere and anytime.